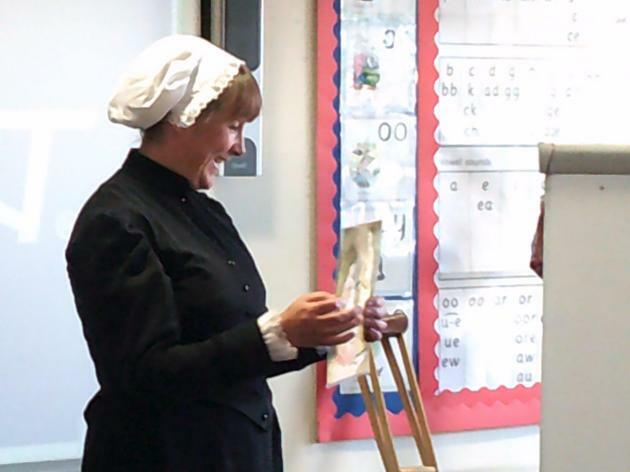 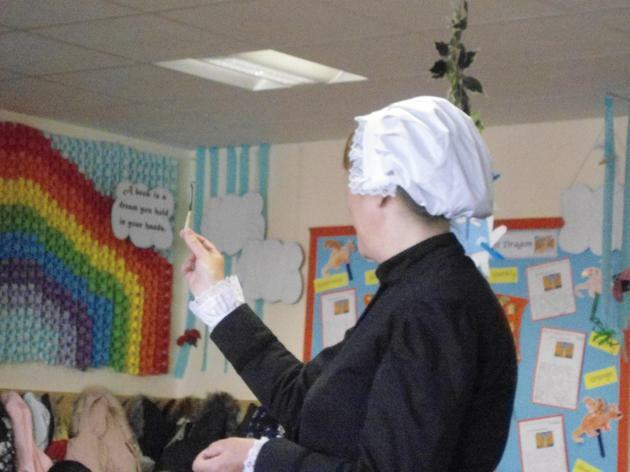 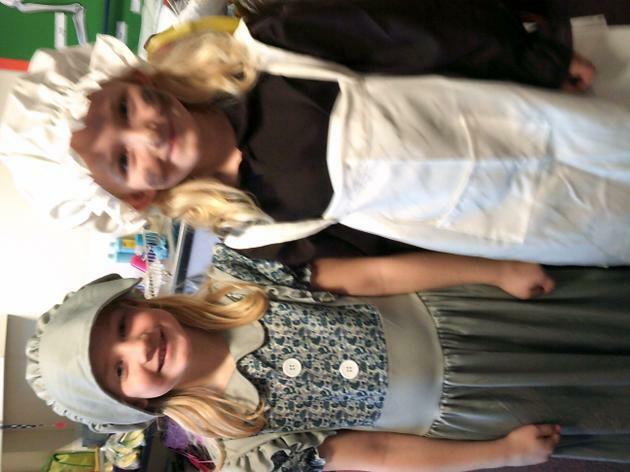 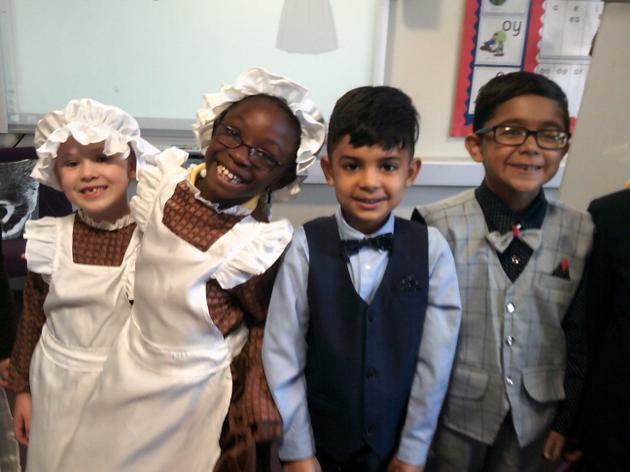 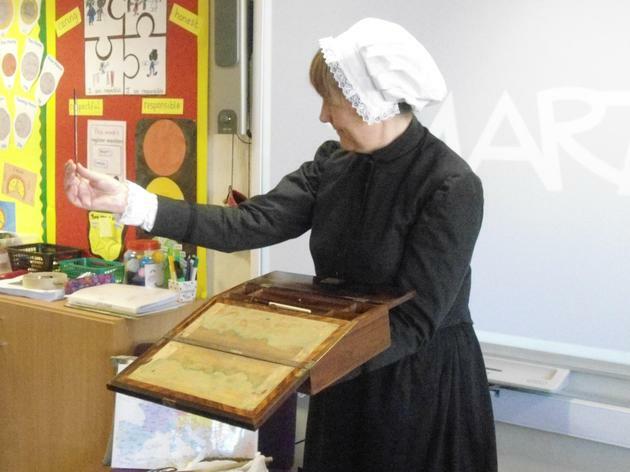 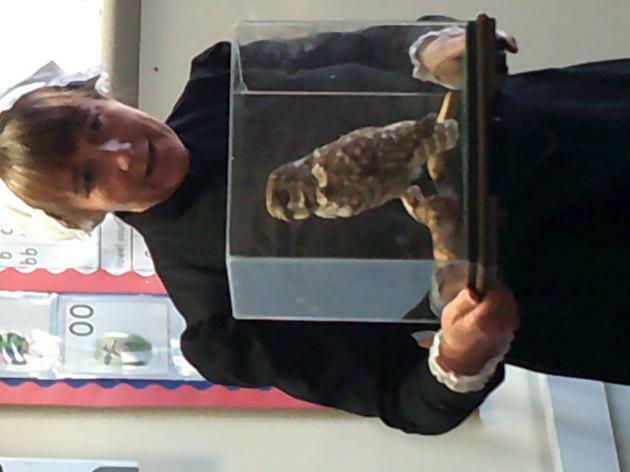 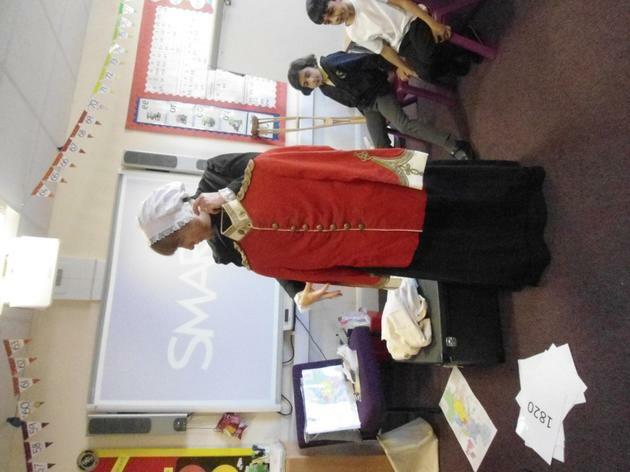 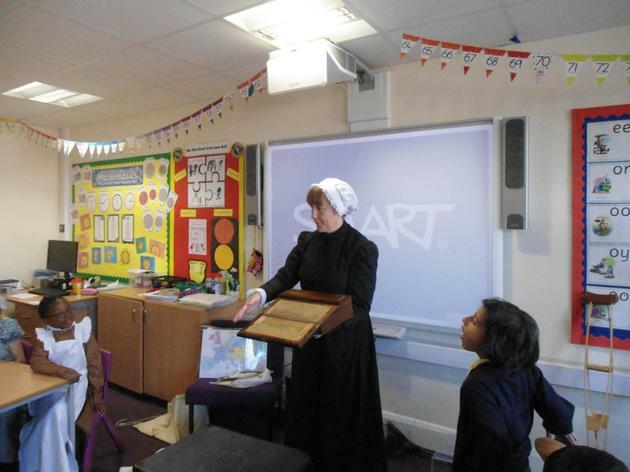 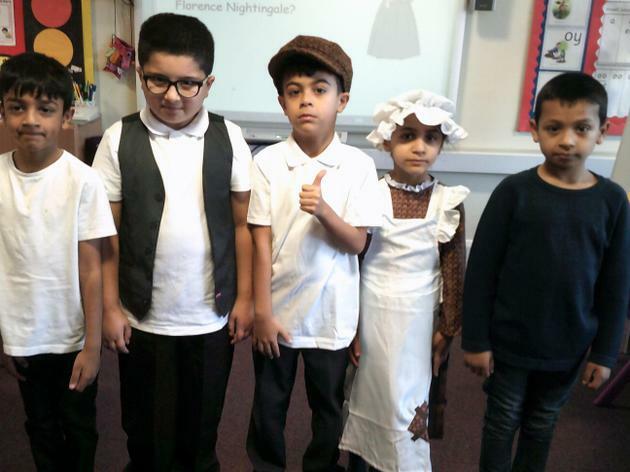 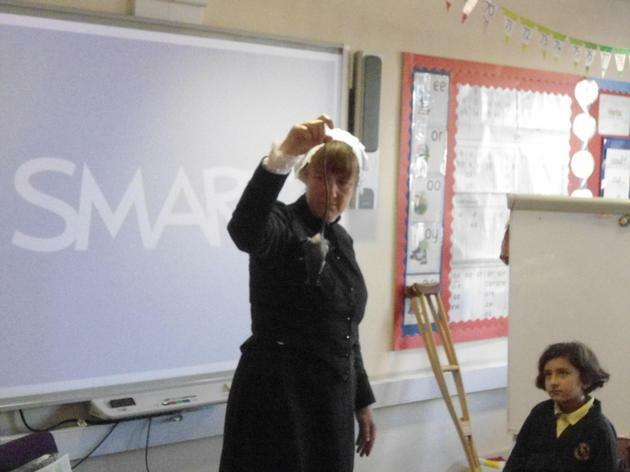 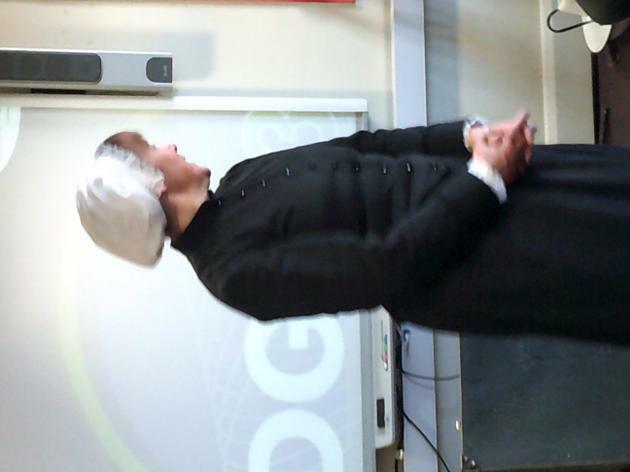 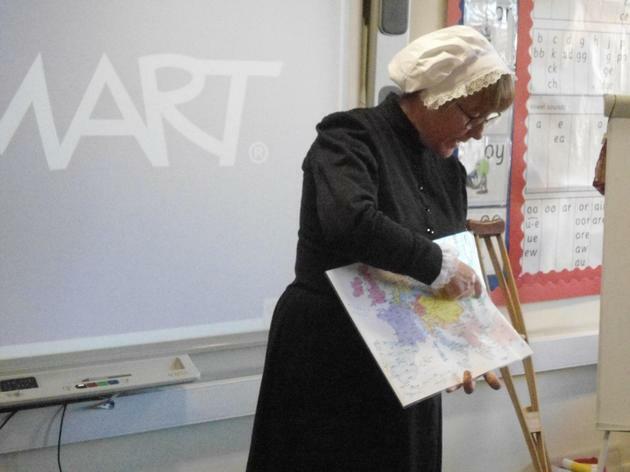 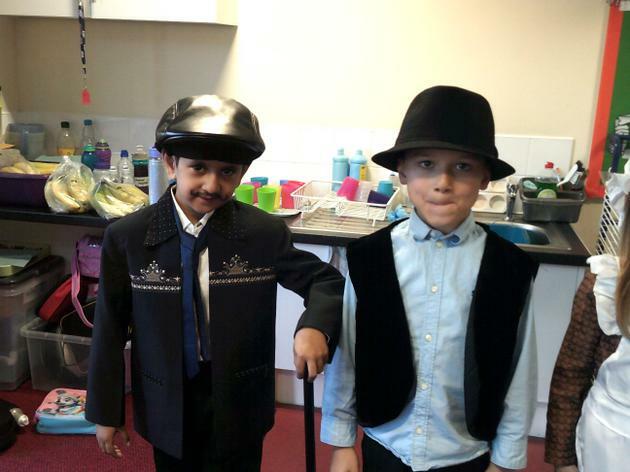 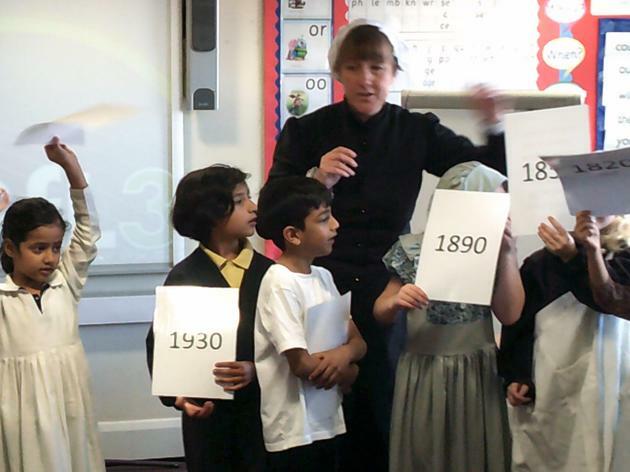 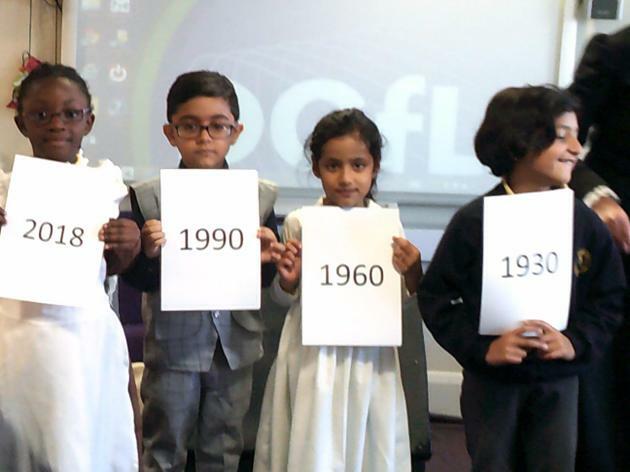 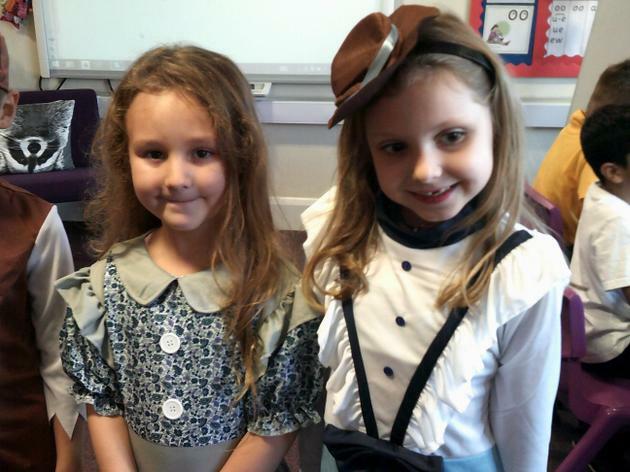 We had a great time when Florence Nightingale came to visit us. 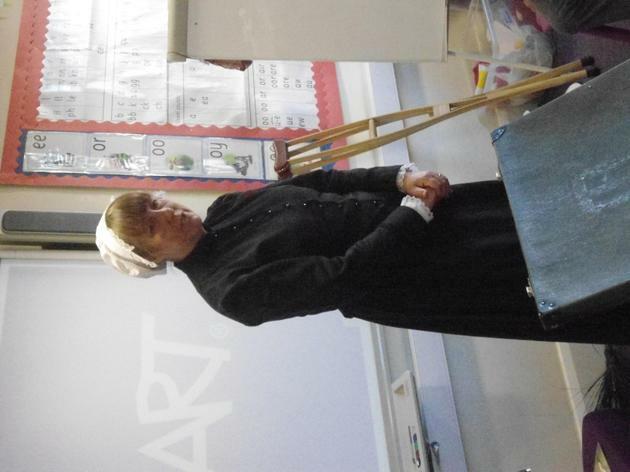 She told us about how she became a nurse and how she looked after soldiers during the Crimean War. 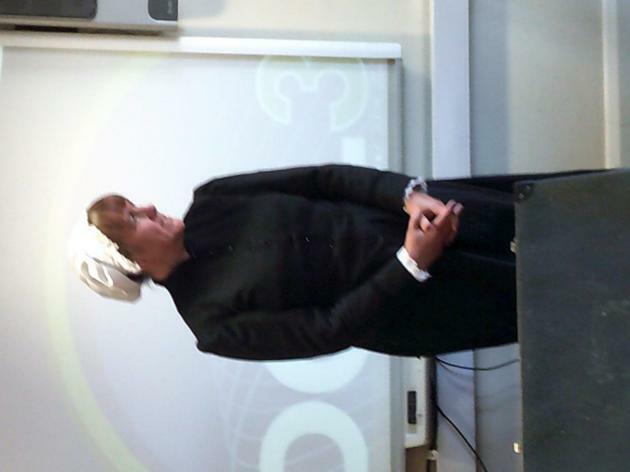 She told us about how she made sure that the hospital was clean and that the soldiers were well looked after. 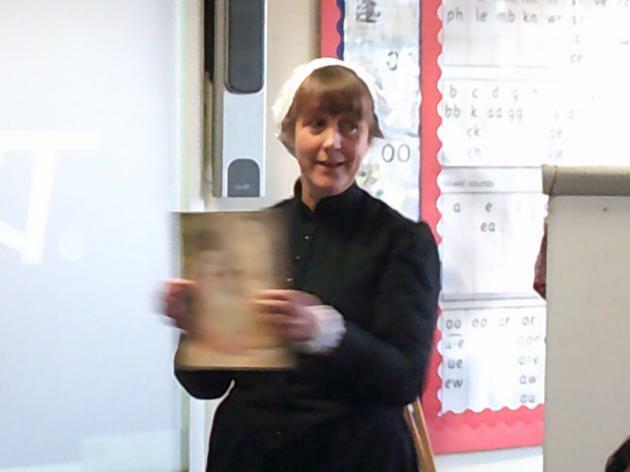 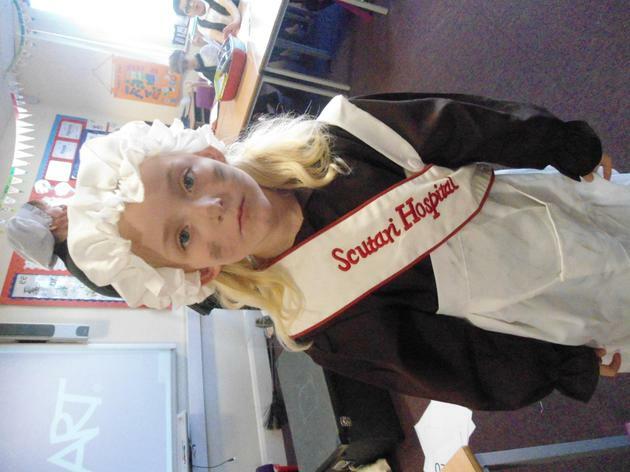 She brought lots of things for us to see, such as, a soldiers costume, a lamp, a chamber pot and a rat!